The Winter X Games at Vail, Colorado closed out today with the Men’s Snowboard Superpipe competition. When it was all over, Danny Davis was the class of the field with a score of 95. Louie Vito was second with 93 points, followed by Greg Bretz with a score of 89.33. This is Danny’s first X Games Superpipe win. He first competed at the Winter X Games in 2006. Davis was set to compete in the Vancouver Winter Olympics in 2010, but he was seriously injured in an ATV crash and could not compete. The crash left Davis with fractured vertebrae that needed surgical repair. Davis has made the 2014 Olympic Team for Snowboard Halfpipe at Sochi. 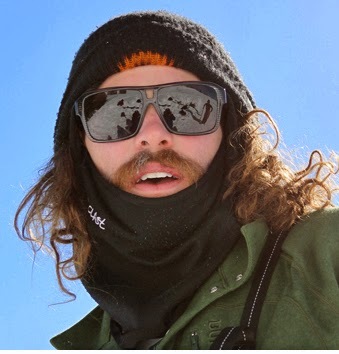 His teammates are Greg Bretz, Taylor Gold, and Shaun White. Shaun White did not compete at this event, electing to “rest” for the Olympics instead. White also made the Snowboard Slopestyle team.